Made of 100% cotton Gi material. Keiko Juvenile Gis were designed specifially for kids, sizes for 5 to 12 years olds. The entire look has been based off of the adult Limited Series Gi so that kids can match their BJJ heroes, but made with the child's needs in mind. The fabric is light weight for better movement, the newly updated patches redesigned to fit their smaller frame. The lapels are thinner than the adult gis for better fit but made with the same EVA foam as the adult gis to keep germs away it's stiff nature makes it difficult for your opponent to grip. Check out our size chart to find the best fit for your future black belt. Sizes M0-M4 for 5-12yrs old. Check the length from the size table below! Wallets are made of actual Keiko Kimonos, same material, color and feel. 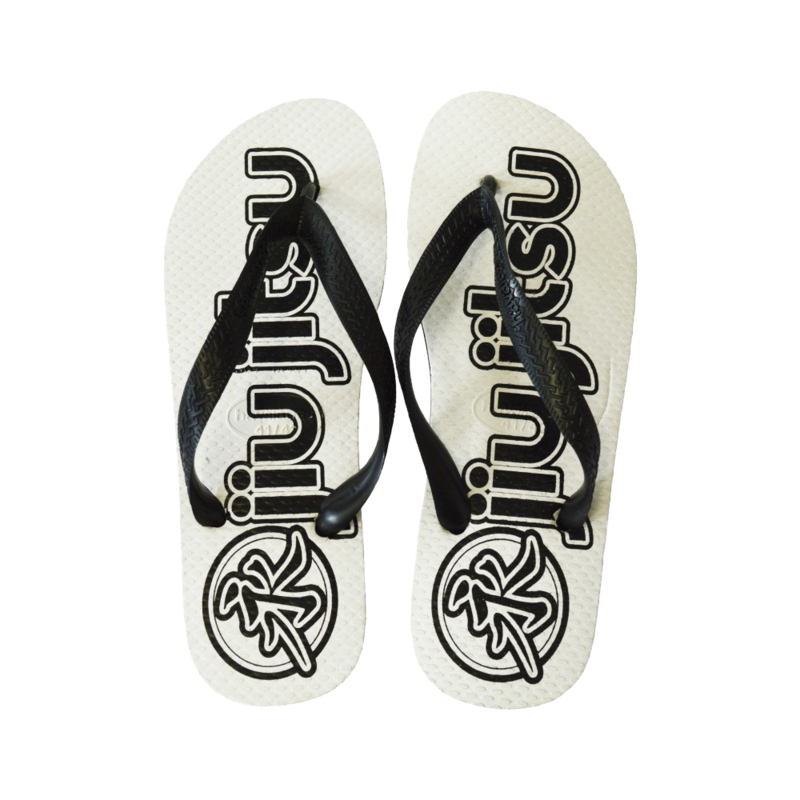 Get one to match your Gi color and rep BJJ everywhere you go.